So it’s been awhile. But in my defense, I had another kid. And I’m tired. Plus, I’m still trying to work out all this being an artist/wife/parent/woman thing. Which makes me more tired. Needless to say, I’ve found some awesome writing music (again, this works for me–it may not for you). 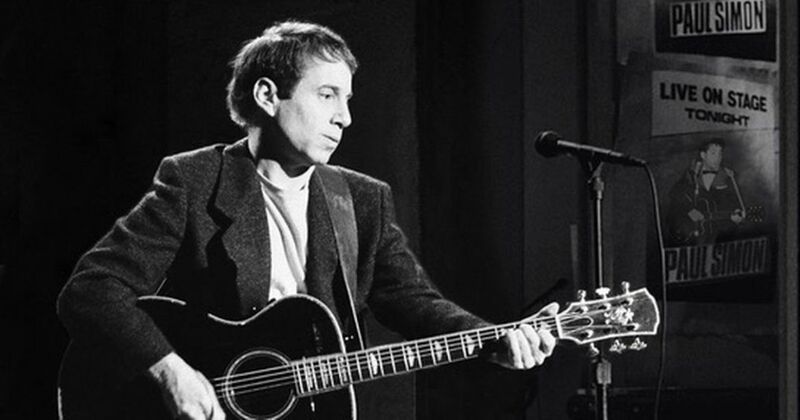 It’s an oldie, but man, I’ve been in the zone with it: Paul Simon’s Graceland. The beats, the chanting, the lyrics–they match my writing rhythm. They resonate with my thoughts as they string their way through the homeless facts (the ones that appear “useless” but are just waiting for the right story), the underdeveloped plots, and the triple-baked characters (that’s what I call overthinking motivations–there’s nothing worse than too much thinking) towards the elusive unicorn of a completed draft. They even helped me work out some plot holes by reminding me to keep it simple. After all, what I think a story is, and what it actually is, can be two very different things. If the latter doesn’t win, then it’s all for nothing. Because what we’re really doing here is fighting for our truth to be told. Fighting for our characters to live lives of meaningful resistance against the slow churn of culture. Fighting for beauty where it isn’t appreciated. At the end of the day, if we don’t believe in our own voices enough to create–if we aren’t going to be our own story’s heroes–then why even rescue the princess to begin with? Yes, I’m over simplifying. Give the album a try. Let me know what you think: @LiDeLaVi on Twitter, or comment below.